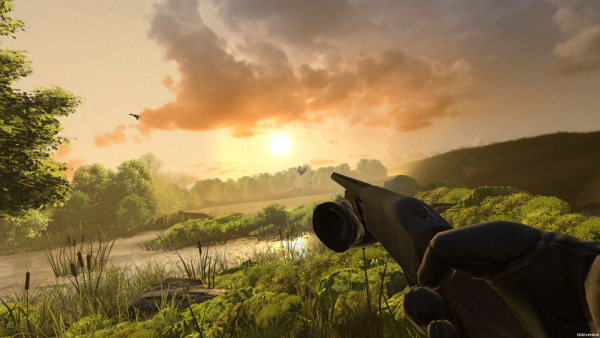 Duck Season On HTC Vive – With Some Surprises! Fans of Duck Hunt will be pleased to know that Duck Season is coming soon and is bringing the NES light gun back. It will be arriving on the HTC Vive soon with a new version of the NES blaster that has been transformed into a motion-tracking controller using the Vive tracker. 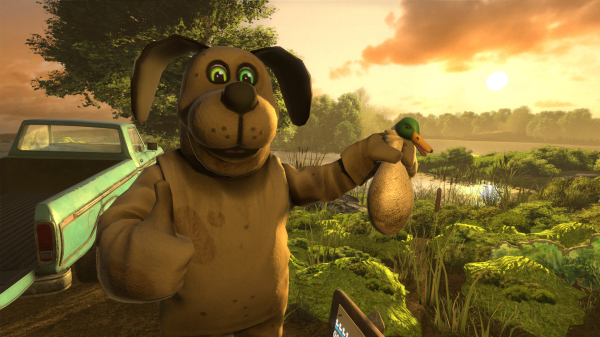 It is an updated 3D version of Duck Hunt and this time, it incorporates VR. There are a few surprises, some of them are quite dark, like the laughing dog who is now a serial killer. If you shoot him, he will retaliate and show his evil side! Duck Season is set in the late 1980s and your character is a child who spends time playing a game shooting ducks flying over the fields at sunset. 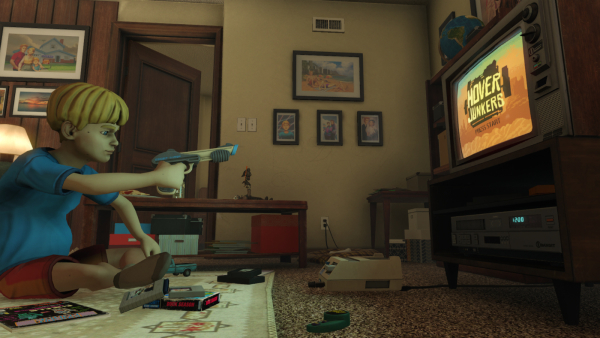 The game has seven different endings, depending on your choices and skill throughout the game and there’s also a secret subplot to be unlocked with hidden clues. The game also allows seven mini games to be played. To read more about the HTC Vive visit here.